Prism Break Barbie | F.A.T. Prism Break Barbie is a response and solution for girls who want to protect their data beyond just encryption. In less than 5 minutes, you can create a simple, discrete and TSA approved, non-threatening device to destroy hardware. Prism Break Barbie is equipped with a 3-inch and .6 ounces concealed spring-loaded spike which can be activated by sitting the doll on any Smart phone, USB or hard drive or by a push/click of the hand. The spikes force when triggered will shatter the hardware. 3. Ductape or drill the the spike into place and you’re ready to engage. General attempts to preserve privacy among activist and hackers often can feel inaccessible for those with do not have extensive computer literacy or a background in programming. Security, especially at the hardware level is often expensive, complex, and layered in additional standards which can make it feel unapproachable. In the wake of revelations about PRISM, many are left wondering what they can do immediately. Answers are often fogged by politics and complex code based solutions. Although fluency in programming is becoming an important requirement to survive in a read-only society it is also not an immediately attainable standard. Privacy has become a luxury only for the initiated. More so, education around it is often distributed within networks of programmers. Programmers are more often than not majority male populations. In parallel terms, surveillance indirectly forms part of the larger system of exclusion towards minorities and women. Mainstream political debates on surveillance are fixated on personal liberties of highly literate users rather than quick approachable cheap solutions for many. Prism Break Barbie is about starting a conversation and awareness around the palpable consequences of surveillance and presents a solution for security based on combative humor, speed projects and attainability. Although encryption is perhaps the most effective means of data protection, Prism Break Barbie hopes to serve as conversation and starting point. Prism Break Barbie will be on exhibition at PRISM BreakUp. Opening tonight, October 4th, at Eyebeam NYC. 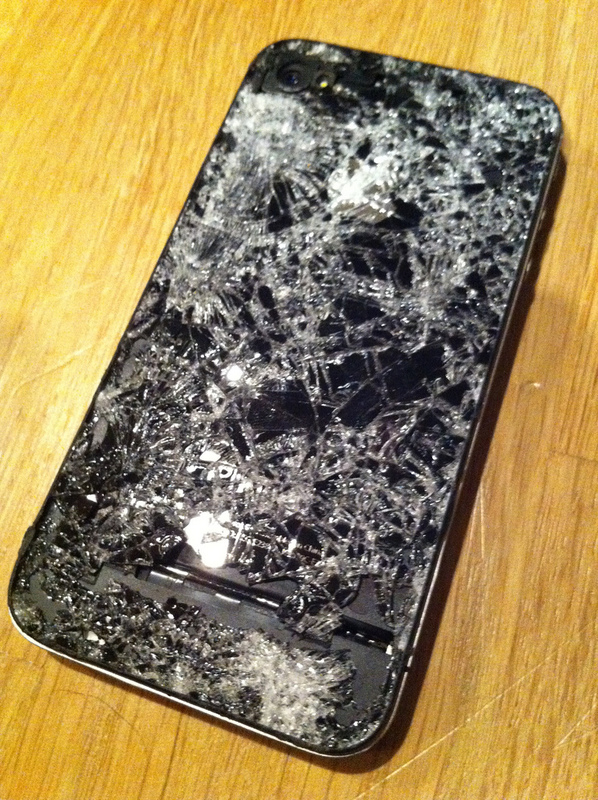 How will shattered glass prevent access? 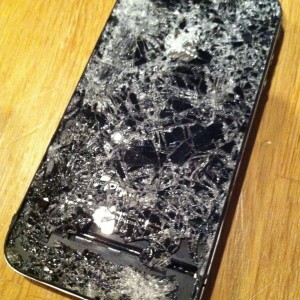 The act of smashing the glass may get them to get warrant than then they will replace the glass and access your data.